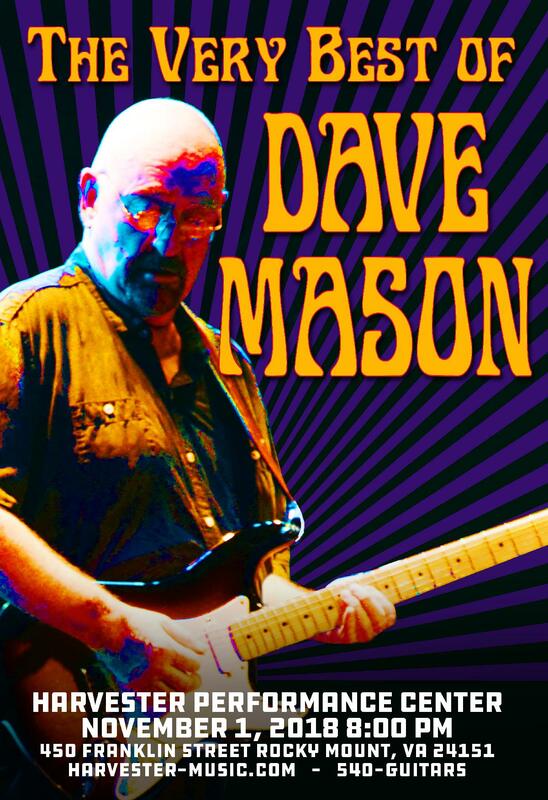 ‘VIP MEET & GREET' EXPERIENCE DETAILS: DAVE’S SPECIAL VIP EXPERIENCE UPGRADE PACKAGE (Does not include Show Ticket) Hang with Dave: attend Sound Check and meet with Dave before enjoying a night of terrific music. It's a real chance to chat, ask the questions you have always wanted to ask, shake hands, take personal photos and have memorabilia signed. 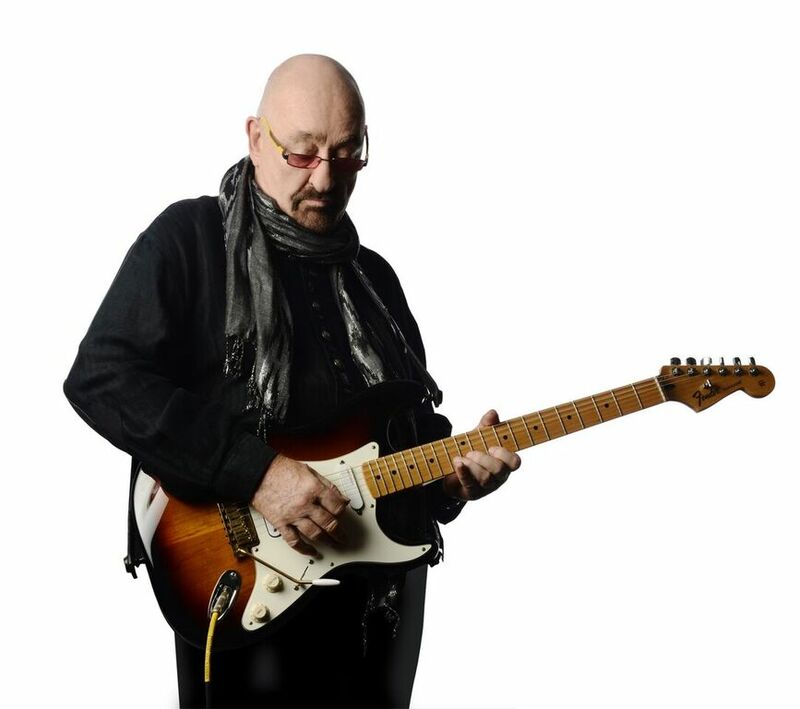 A memorable experience for any Dave Mason fan. There are only a limited number of these made available for each show. 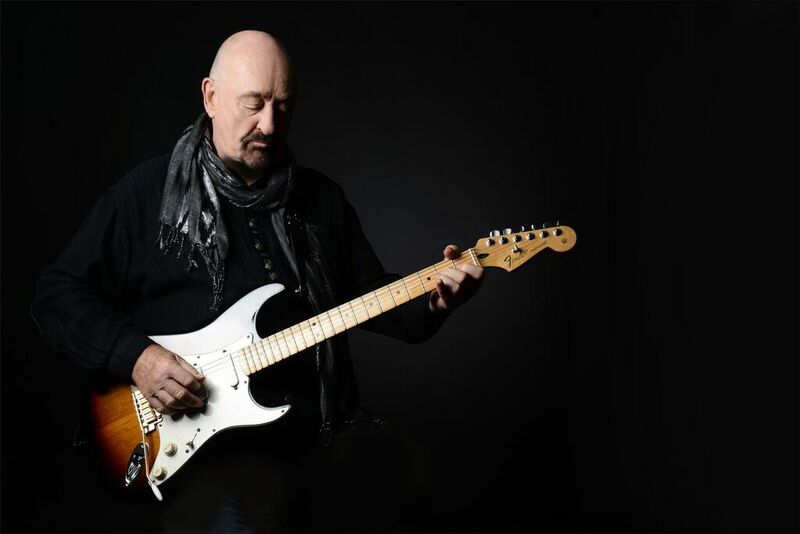 Included in the package are personal pictures with Dave, an exclusive VIP laminate/Backstage Pass, 8x10 color photo or a tour booklet plus a merchandise item (array of items will vary depending on availability). This VIP package is an add-on experience for ticket holders. It does not include a ticket for the show. Please be sure to purchase your concert tickets either from the venue box office or via their website. In order to provide fans with the best possible experience, a VIP Experience with Dave must be purchased 48 hours prior to the show.